Luxury private day tours can be designed around your specific interests and schedules. As long-experienced travel planners, we help fulfil every request to take our customers to their dream destinations. 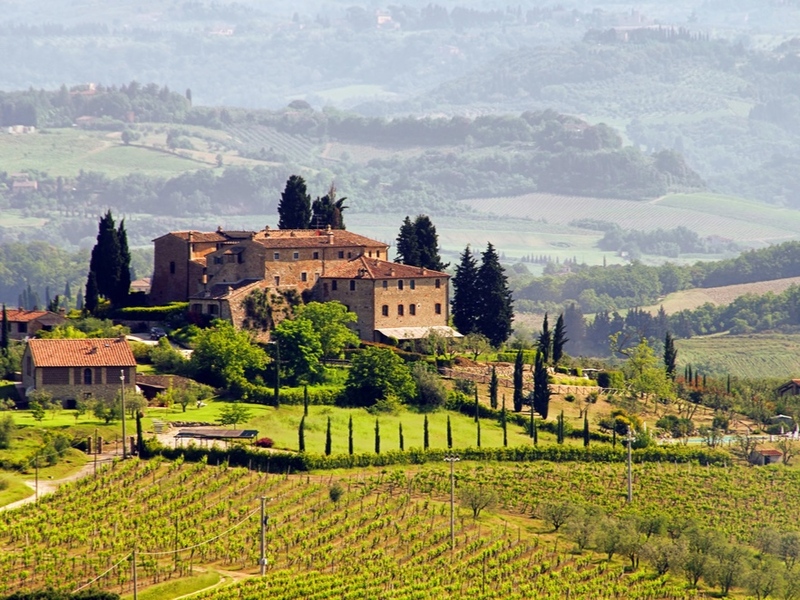 Savour the lesser-known places unique to Italy, with eno-gastronomic tours, cooking classes, visits to sports car museums and test drives. Take a visit to a small town that isn’t touristy. 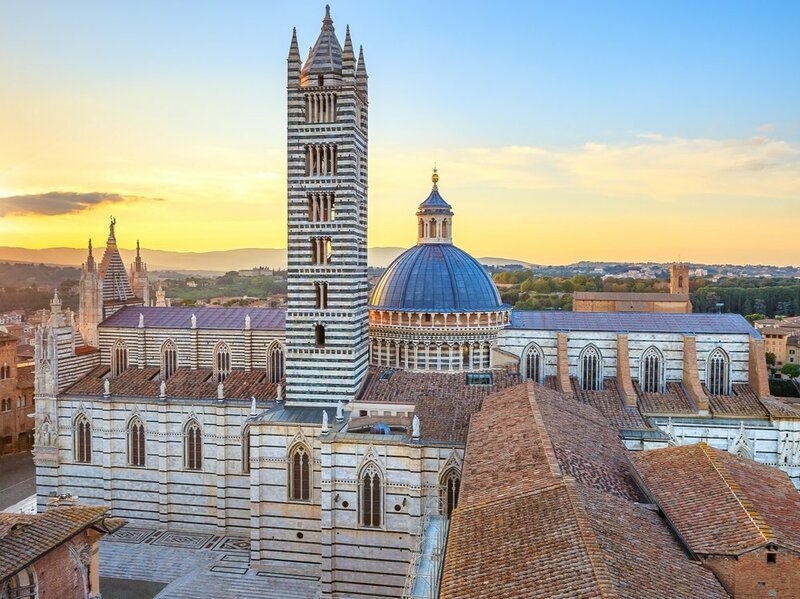 The marvellous romantic destinations of Verona, Turin, Bologna, Ravenna, the northern lakes and the eternal city of Rome-all of these designations are perfect for fist time visitors to Italy. We are here to help you personalise your experience as much as possible. Contact us and we’ll be happy to accomodate any request. 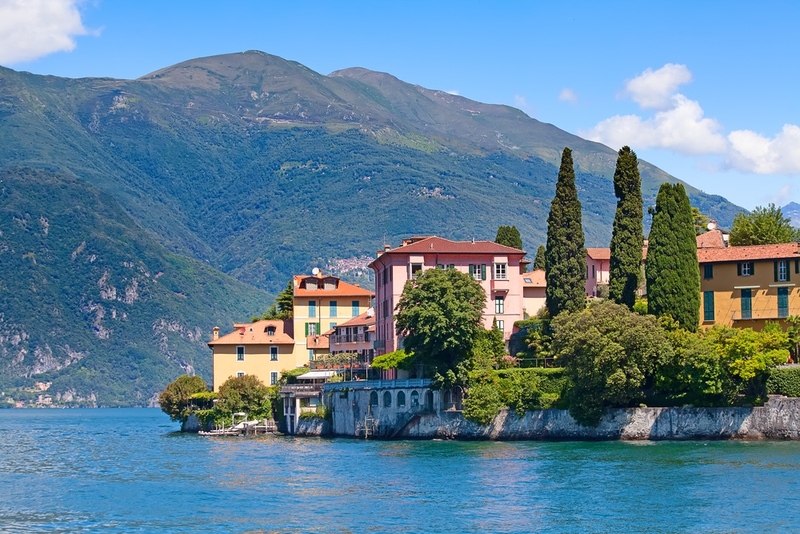 From the majestic blue lakes of Lake Como to the ancient monuments of Rome or Sicily, let us help you plan your vacation. 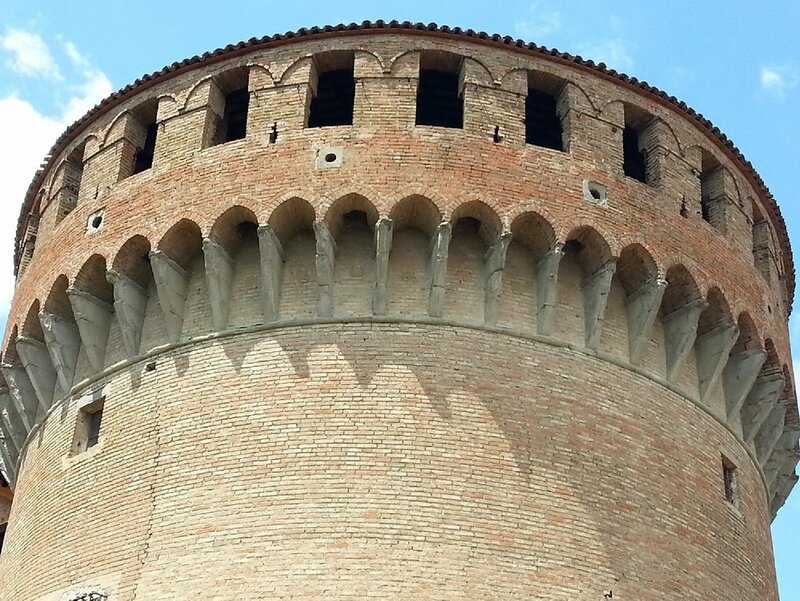 We have innovated tourism in Italy with our locally trained English-speaking drivers who know their way around the narrow and winding streets of countless tucked away towns and villages. We are here to assist in your transportation planning. Our gallery of beautiful images speaks for itself.